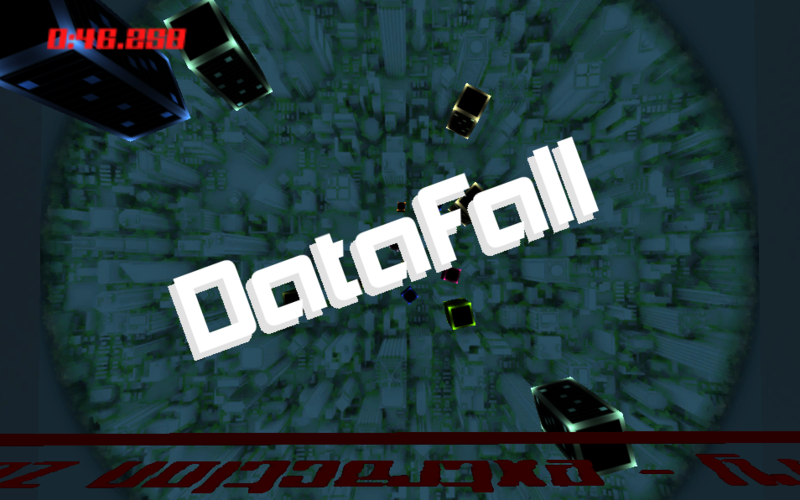 Give DataFall Feedback and a Rating! Requires the Unity Web Player, so get that if you don't already have it. Use your mouse—mouse down moves forward, mouse up moves down, left twists left, right twists right. Don't hit things or you die and have to re-do the level. Survive until the countdown reaches 0 and the getaway car comes to pick you up. Press the Esc key to free the mouse. Click inside the game box and press space to capture the mouse after freeing it (only relevant during gameplay).